To learn something new you need to be shown you don't already know it. 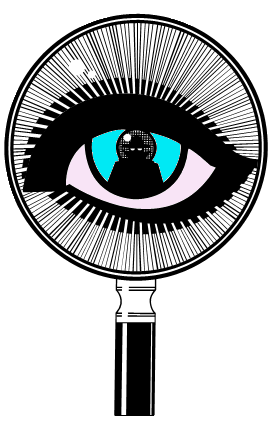 This page of optical illusions shows how your brain interprets information and puts a bias on observations. Most of the time our brains filling in missing information is helpful. By filling in gaps in the information the brain allows us to walk and look to the side and remember that the path in front of us was flat and easy to walk on. When our brain fills in the gaps and does it inaccurately and we assume what our brain has created to fill the gaps is the truth, this is where we run into problems. With the optical illusions below, we won't create any serious problems in our lives. We can just have fun seeing how our processing system can trick us. Why should we care about this? When our intention is to be compassionate and we treat people based on our inaccurate conclusions, we may not be as compassionate as we would like to be. Move the image with black and white rectangles below fully onto your screen. Use the scroll bars to move side to side and up and down. Or make the window smaller and move the window around. If you combine horizontal and vertical movement together the effect is much more noticeable. Notice how the area in the circle appears to have a different motion than the rest of the rectangles. Also notice how it appears to be 3 dimensional and have a curved appearance. This affect is our brain interpreting information. Most of the time the way our brain processes information is helpful for our interactions with the physical world. Sometimes our brain does things we don't want it to. The important thing is to be aware of when our brain is interpreting and when we are just seeing what is. Scroll down for more optical illusions. 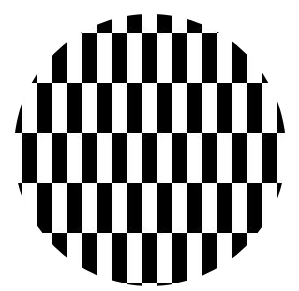 The illusion above is called the Ouchi illusion and seems to be triggered by how your visual systems process vertical and horizontal textures in different ways. 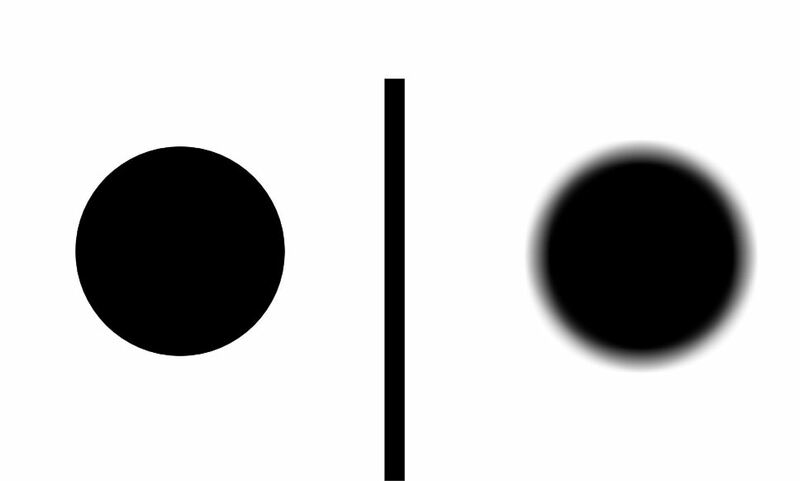 Also notice how your brain seems to put lines in for the edge of the circle. Try resizing the illusion holding down the control key and pressing + or - , reset to normal by pressing control and 0 (zero.) Move it around with the different sizes and see if the effect changes. In the image below is the center bar the same color all the way through? Scroll over Answer to find out. This is an example of what happens when we make comparisons, we can come to false conclusions. To check hold up two pieces of paper to cover the top and bottom gradients. Using the green, purple and orange circles below, list them in order from smallest to largest. Scroll over Answer to find out. This is another example of what happens when we make comparisons, we can come to false conclusions. 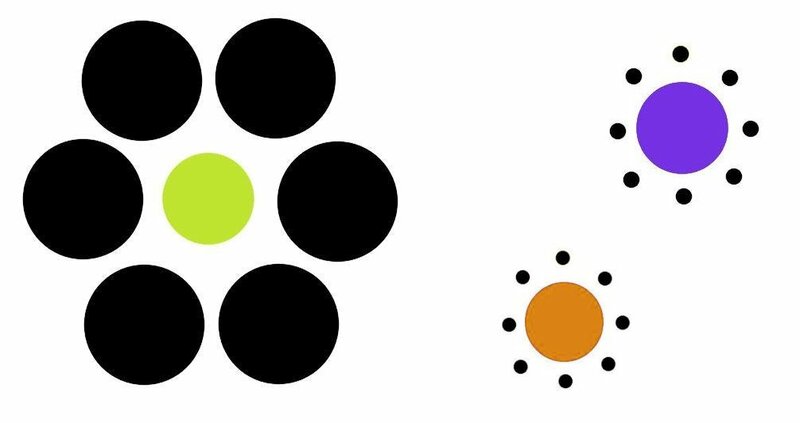 Are the 2 circles below the same color at the center? Scroll over Answer to find out. This is another example of what happens when we make comparisons, the blurred edges lead our brain to interpret the inside color as different. which will be from a different perspective. Have compassion, even if you know the truth , they might be having a different experience. Optical illusions created by Jeff Tretsven based on Al Seckel's book The Great Book of Optical Illusions. © 2012-2019 Jeff Tretsven Compassionate Interactions All rights reserved.